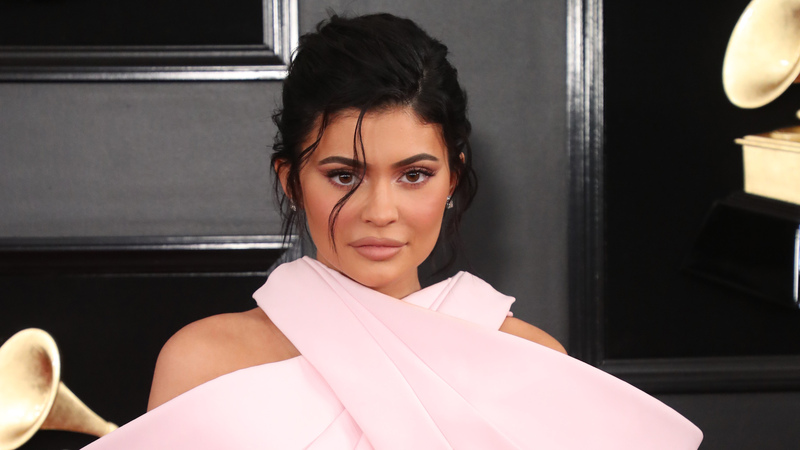 Is Kylie Jenner thinking about having a second baby? Well, yes… and no. The world’s youngest self-made billionaire definitely has thoughts on the matter — and is loving being a mom to her firstborn Stormi (born in February of 2018), whom she shares with rapper Travis Scott.